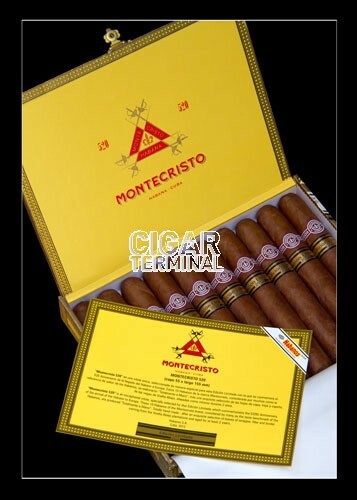 The Montecristo 520 Limited Edition 2012 is a creamy & medium-full Maravilla No.3, 6.1” (155mm) long, of 55 ring gauge, and comes in a box of 10 cigars. 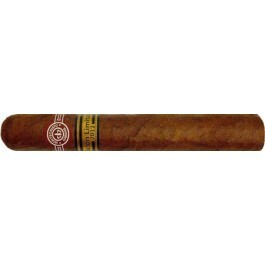 This aged tobacco is classic Montecristo with creamy, mild but spicy flavors. 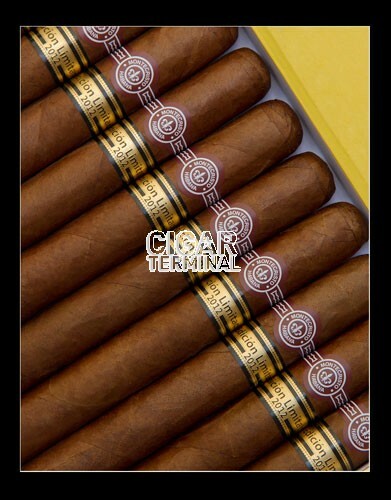 Although the tobacco is already aged, some additional humidor time will benefit these cigars greatly. The 520 has a smooth and shiny wrapper, which has minimal veins. The bunch is firm and consistent throughout and the cap is well applied. Strong aromas of coffee and earth emerge from the foot of the cigar and the pre-light draw is good. Even burn with a nice easy draw. After taking a couple of puff it feels like this cigar was stuffed with ground pepper and exotic spices. Very nice. The first third finishes with a nice, salty aftertaste. The pepper is still there, along with the spices but not as strong as the first third. The flavors of cedar and coffee emerge. The aftertaste is still long and lingering, with a creamy, salty flavor. The draw is perfect. The 520 now releases a variety of aromas, moist soil, wood, coffee, a bit of chocolate and a peppery zest. 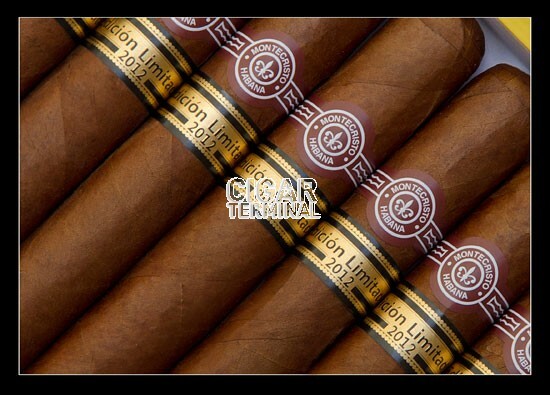 All the flavors are coming together in a smoother and calmer phase of the Montecristo Limitadas. In the final third, the 520 gets a little bit of edge. The sweet chocolaty flavors are hardly noticeable, while earth and coffee have taken the stage. In summary, a nice spicy cigar with exotic spices lingering on the palate for a long time afterwards. It is rich and strong, but yet smooth and creamy.